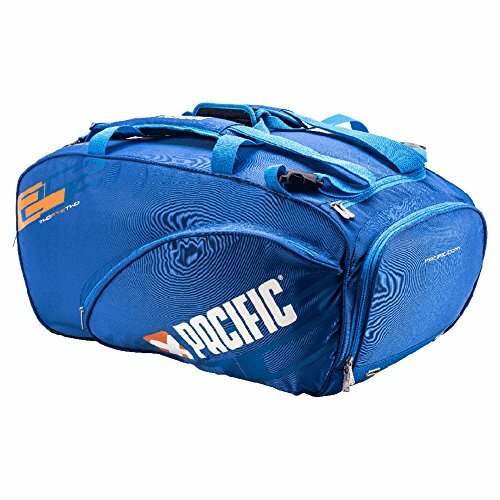 Travel in style with everything you need using the Pacific 252 Travel/Pro Duffle Tennis Bag XL in Electric Blue! Authorized Pacific Dealer. All racquets are strung and ready for the courts! SEE SELLER DETAILS FOR RETURN POLICY. If you have any questions about this product by Pacific, contact us by completing and submitting the form below. If you are looking for a specif part number, please include it with your message.